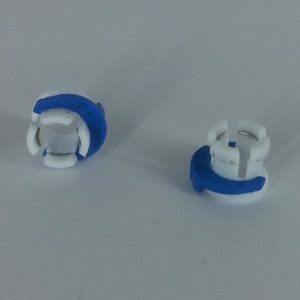 Ultimaker 3 Extended 3D printer - IdeaTo3D - Buy it now in Belgium! 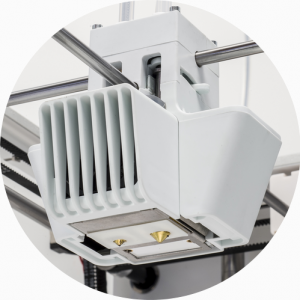 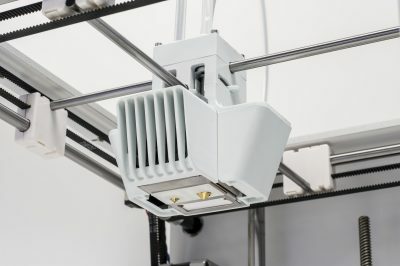 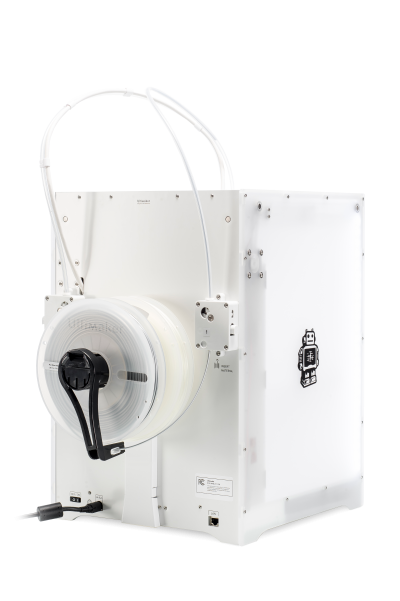 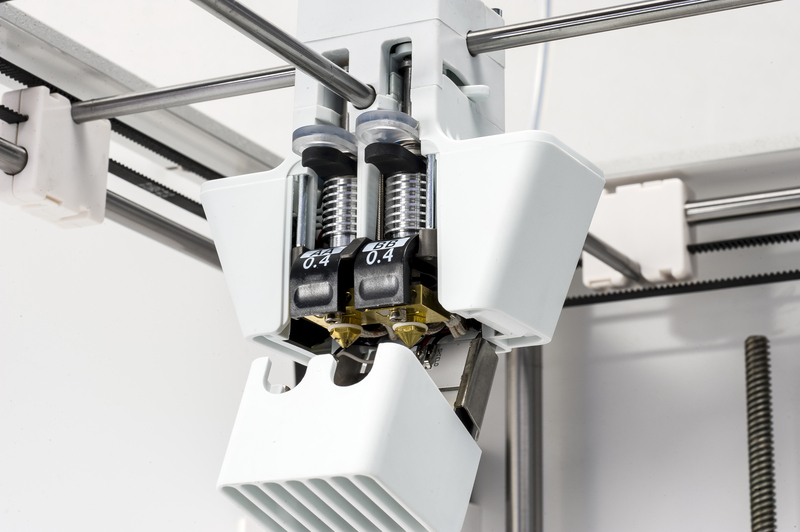 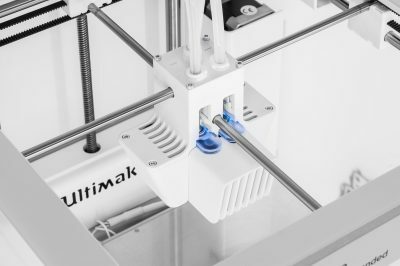 Meet the Ultimaker 3 Extended, the 3D printer that allows to print complex and bigger designs with high grade industrial materials. 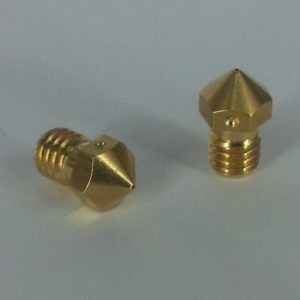 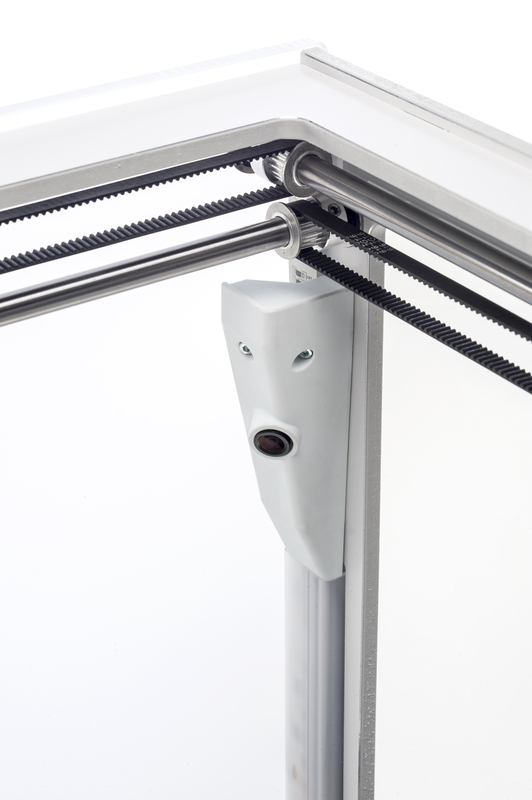 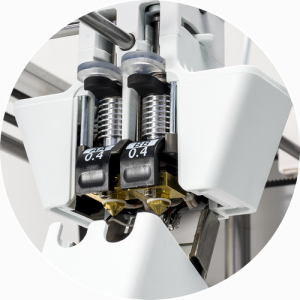 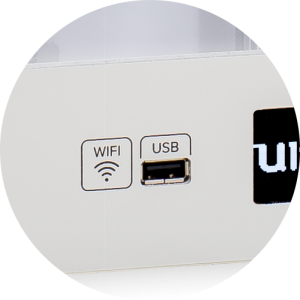 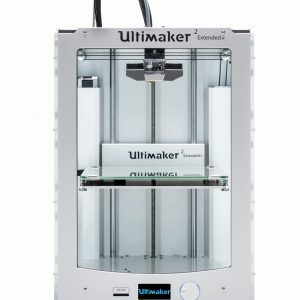 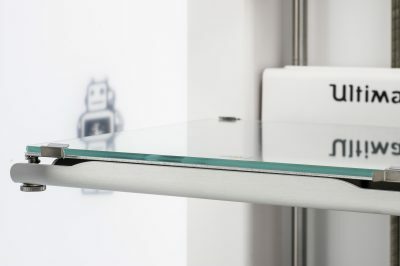 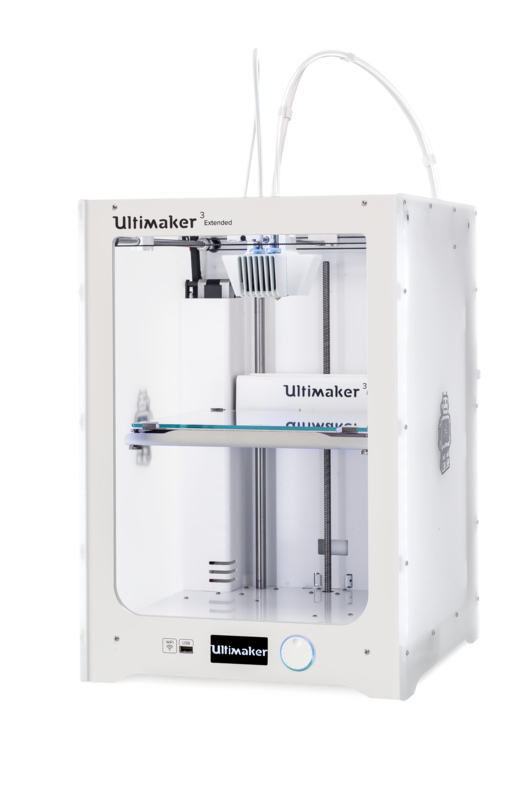 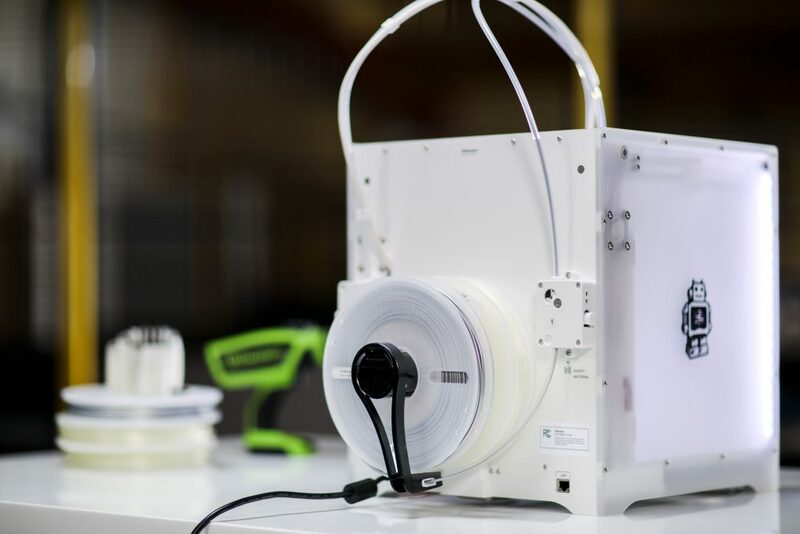 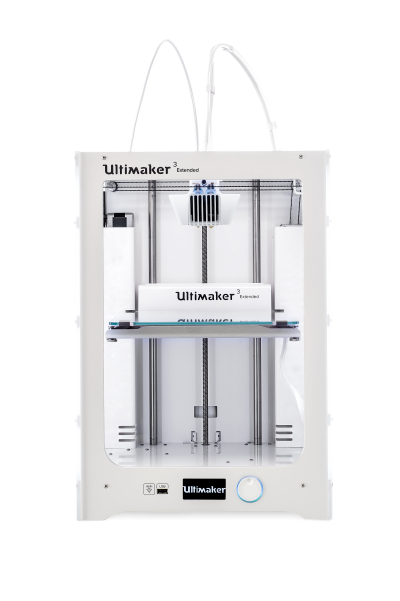 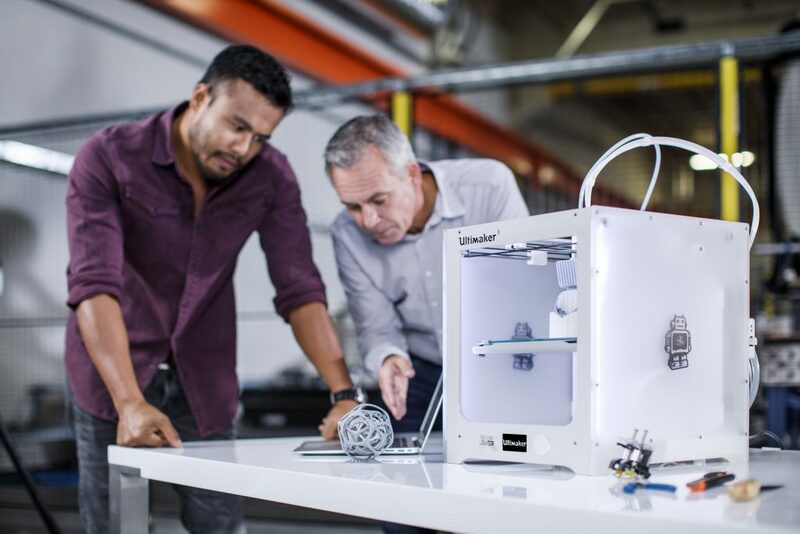 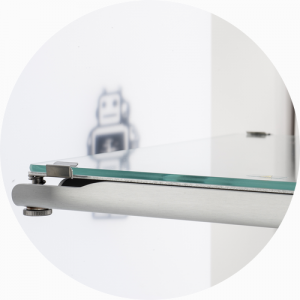 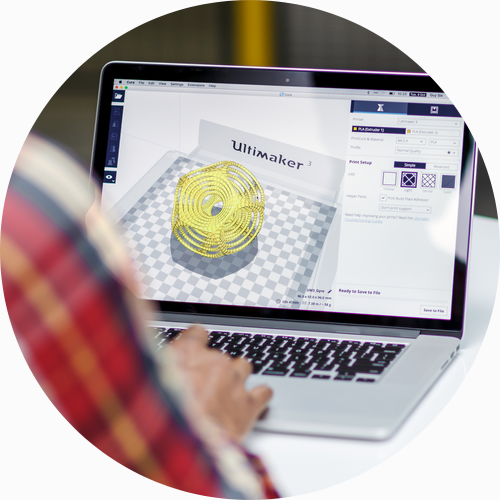 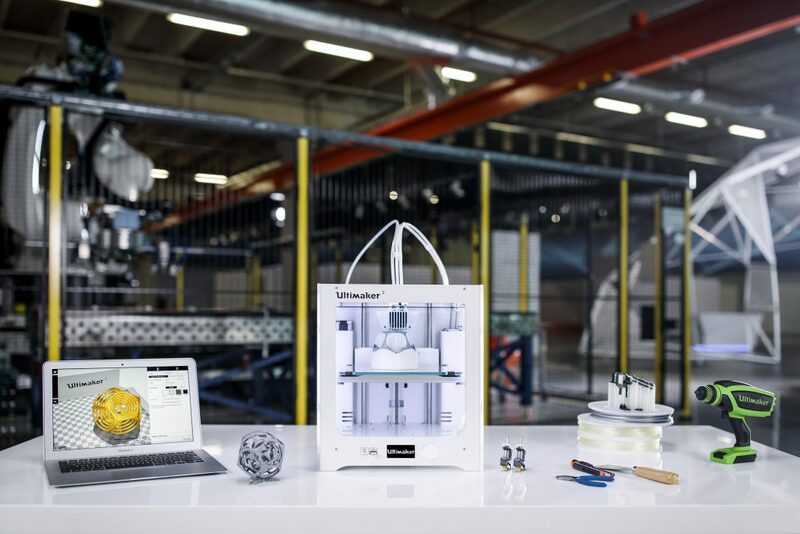 With great hardware and software, the Ultimaker 3 is designed to offer the best 3d printing experience possible. 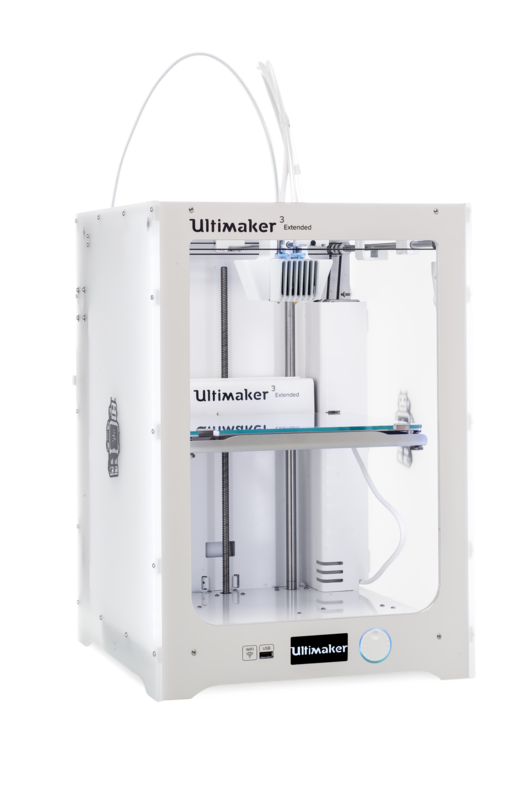 Meet the Ultimaker 3 Extended, the 3D printer that allows to print complex and big designs with high grade industrial materials. With great hardware and software, the Ultimaker 3 is designed to offer the best 3d printing experience possible.